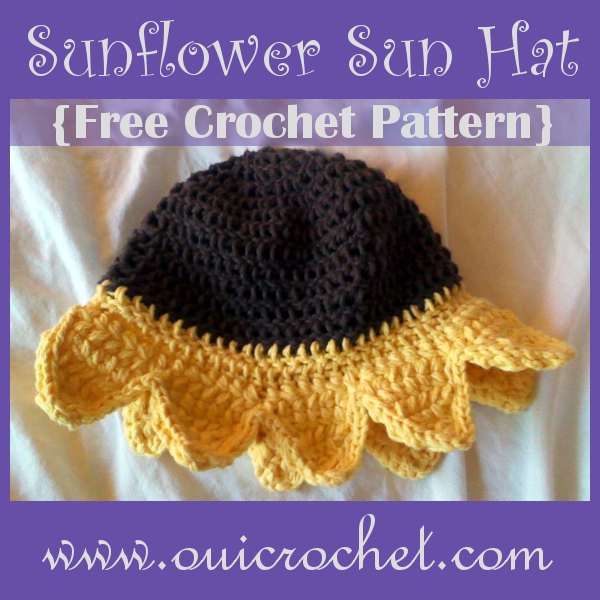 Oui Crochet: Why Do You Crochet? We recently asked our readers and other members of the crochet community "WHY do you crochet?" I have to admit, I was impressed by the responses, and excited that so many people wanted to share their story. While a number of you crochet for a few of the same basic reasons, many of the stories behind those reasons were so heartfelt and had so much fulfilling and empowering emotion behind them, that it sparked an idea. 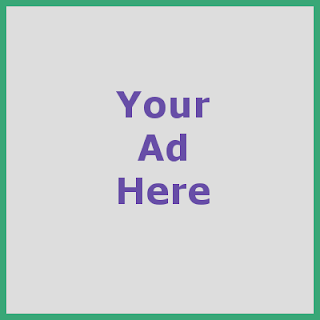 Your stories deserve to be shared in something more than a Facebook comment! 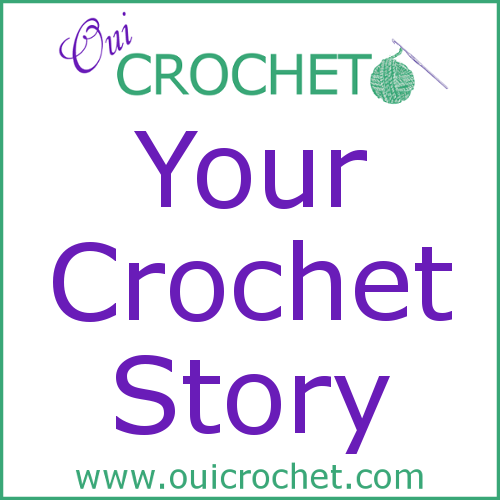 Before we talk about how you can share your stories to be published here on Oui Crochet, I want to talk with you a little bit about some of the reasons that were shared. Seriously though, when people think of crochet, they most likely think that it is just "some hobby that old ladies do to stay busy". You know what? Not one person gave us that answer. That doesn't really surprise me, though. It probably doesn't surprise you either. The truth is, crochet is enjoyed by young and old, gals and guys, and it serves as everything from a hobby to therapy. 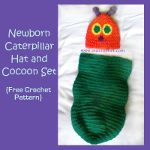 Crochet is an evolving art and pastime. 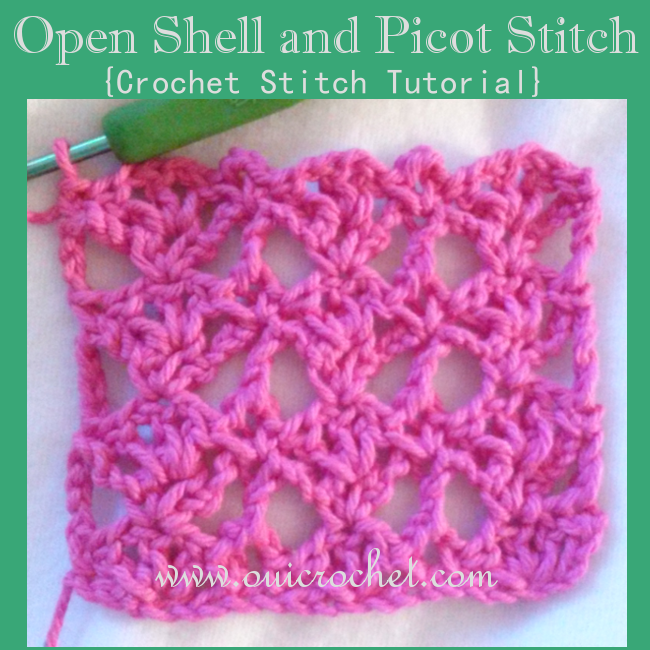 Many learn to crochet when they are very young, and crochet their entire life. Some learn young, then pick it back up later in life. And a good number of people don't learn to crochet until they are retired or "empty-nesters". Crochet is enjoyed by both women and men (or girls and boys). Sure, it is traditionally a predominantly female art, but there are more and more guys that are busting into the crochet world. I have to say, they can certainly hold their own in the art as crocheters as well as designers! 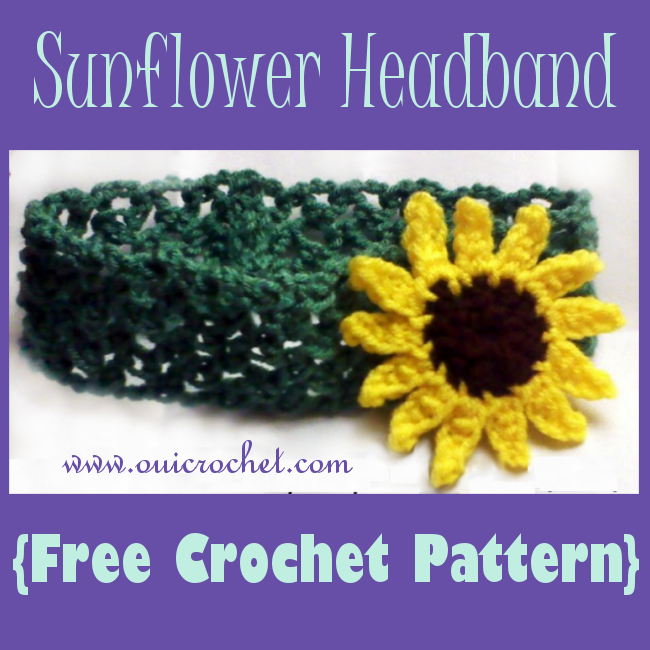 Crochet serves as a form of expression, art, and creative outlet. It is a way to craft homemade gifts for loved ones and charities. It is relaxing, therapeutic, and improves focus and brain activity. So, why do YOU crochet? Here is a partial list of some of the "short answers" that you all gave. 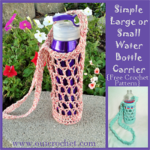 There are many more reasons that we all crochet, and many variations on the reasons above. Many of your stories are deep and really come from within. Many are fun and uplifting, Many are truly inspiring. Your stories should be shared. I will say it again, because I truly believe it. Your stories should be shared! That is exactly what I want to do. 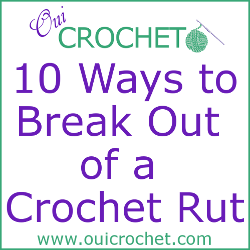 I want to help you share your stories right here on Oui Crochet. Click the link below to share your story, and each week, we will choose a story to publish. I am looking forward to reading and sharing your crochet story. 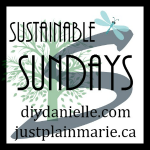 Labels: Crochet Community, My Crochet Story, Why Do You Crochet?